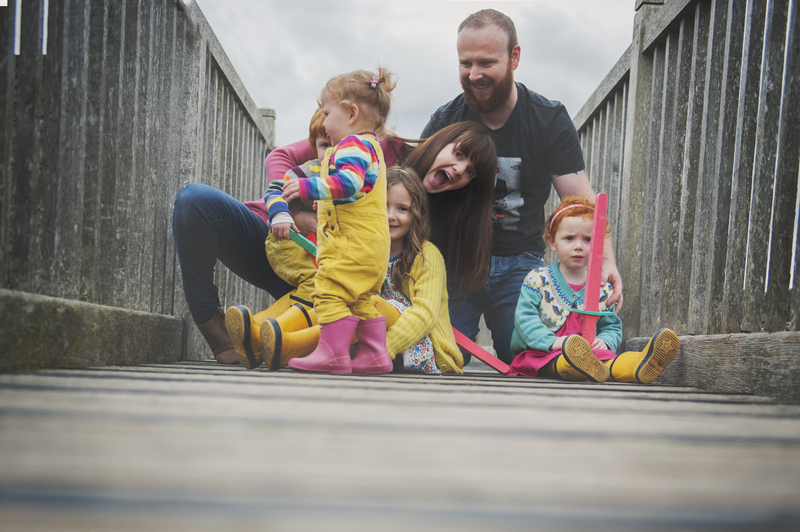 My Little Wildlings | The Summer Happy List number 4. Today is OFFICIALLY Summer, according to the calendar. We’ll never really know a real summer here in Scotland, but we do our best with what we get and hold out for that one really nice day. Ironically, when I typed this post out a few days ago we had weather warnings and thunderstorms. With that said, the temperature is set to be a whopping 17c today. Which is probably winter where you are. Here is my Summer Happy list of what we are loving most. I’m putting together a summer bucket list for the holidays too, so the kids don’t get bored and you can stay sane! It took me 6 months but I finally finished Eleanor Oliphant is Completely Fine. It was a bit of a weird one but I really enjoyed it. Taking time out and making myself read instead of scrolling social media was a lovely change. I’m trying to read 4 books this year, one for each season. The Cows, Dawn O’Porter is the next on my list and I’ve heard such good things about it. Everything I know about Love, Dolly Alderton is my ‘holiday’ read this year when we are away in August. I adored her podcast so can’t wait to get stuck into this one. I know. I know. I’ve never watched it before and caught the first episode and now I am hooked. I NEED to know that Alex finds love. I get emotionally invested early and now I can’t stop watching. I want to drop kick Adam. Really hard. But Dani & Jack.. what a cute little bundle of Happy! This is another documentary, with the same set up as Making A Murderer. Did he do it? Was it an accident? I have no idea. I’m still searching for a really good podcast, I’ve tried a few and just haven’t found ‘the one’ yet. But I have found a little weekly one by Liv & Charlotte. The Fringe of It: Podcast. The girls post weekly about their chosen topic, careers, stress and general chat. They work really well together and it’s a lovely change to listening to CBeebies in the background. Majorca! We are heading over at the tail end of the summer just for a long weekend. The twins are red heads so we aren’t sure how they will be in real sunshine. We usually head to Centre Parcs but my husbands holidays fall at the same time as the English holiday this year, so it was cheaper to go abroad and it ticks off some of our Summer Bucket List too. I’ve never been to this part of Spain before, so if you have and have any recommendations I would love to hear them. It officially closed yesterday and it feels like such a huge weight has been lifted. Theres a few loose ends to tie up but other than that, I am officially a blogger? A mama? I’m not sure, but it feels lovely either way. Rachel Vanoven! This girl is nothing short of inspiring. Newborn Photographer, she was pretty amazing foster parent, runs her own store and travels around the WORLD mentoring other photographers, teaching them skill and how to do such an amazing job, safely. I trained with her a few years ago in my newborn studio and my life changed after meeting her. I’m lucky enough that I can now call her a friend and I can’t wait for her to visit in August with her youngest, Josie. Josie & Ruby are going to have the BEST time together! And she’ll be taking our family pictures now that it’s completely complete.